Your home is your most important asset and largest financial investment in your life, and you want to do all you can to keep it looking its best so it can maintain its value. To do this, you need to make sure you keep up with your home’s needs both inside and outside. While you may make renovations and changes to the rooms of your home, you may find that you also want to make changes outside to keep things looking fantastic. Keeping up with your lawn and garden is important, but you also want to keep up with the trees on your property, so they stay healthy and vital. To get the best help with your trees, you want to make sure you use a licensed tree service in Beverly Hills to help you. There are many lawn contractors, handymen and others that will tell you that they can tend to your trees for you, but they may not have the licensing and certification to do this type of work. Going with a company that is properly licensed ensures you are working with a service that has the education, training, and experience dealing with trees and will know the best approaches to take. You want someone that understands the different local species so that you can make sure the trees are trimmed and pruned properly, get treated appropriately for any diseases or pests they may have, or any other service needed to maintain their health and keep your property at its best. Finding a licensed tree service in Beverly Hills to work with you is important, but you also want to make sure the service you hire carries the proper liability insurance as well. Accidents happen all the time and even an experienced and licensed service using experienced professionals can have a mistake occur, or something go wrong during tree removal. Working with a company that carries insurance helps provide you with an extra layer of protection and peace of mind should something ever happen. When you are seeking a tree service in Beverly Hills to help tend to the needs of the trees on your property, make sure you call us at Your Way Tree Service, Inc. We are an expert, licensed and insured service that has served the area for over ten years, providing the best care possible for your property and your trees. 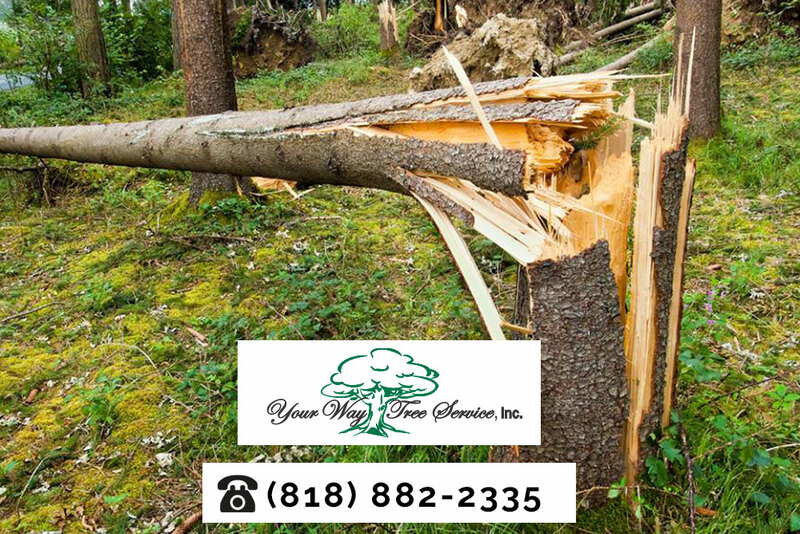 You can find out more about our services when you go to our website at www.yourwaytreeserviceinc.com, or you can phone our office at 818-882-2335 to speak with us, ask questions, and make arrangements for the services you require to keep your home at its best.